Stay up-to-date on Benson’s recent projects, events, and awards. Read the latest news articles about our ongoing projects, press releases and upcoming events. 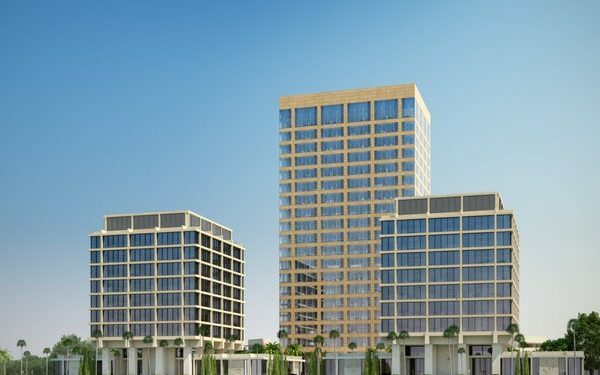 Irvine Co. will add a 19-story tower to its Newport Beach headquarters, a structure that is being designed by the architecture firm responsible for the glass pyramid in the courtyard of the Louvre in Paris.